In the world of drumming there's a lengthy learning curve between spontaneous bashing of surfaces in your kitchen to becoming a fully fledged rhythm guru. 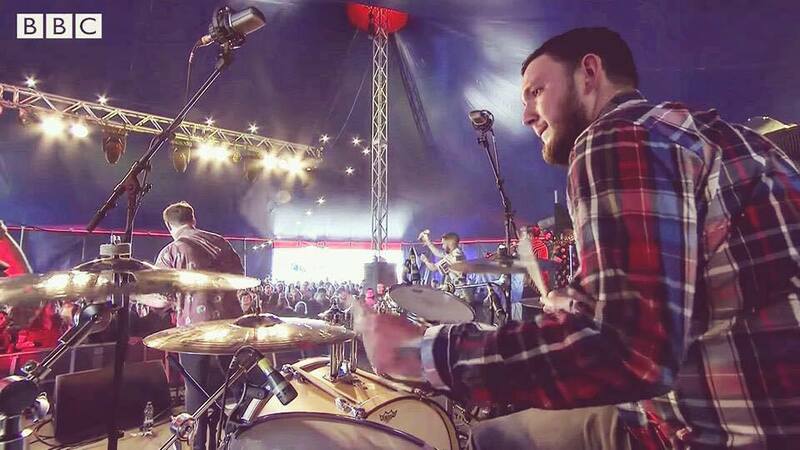 Tom Collins is a Drummer, Tutor and Session musician based in Birmingham / Solihull, UK. He has a 1st Class BA (hons) in Music Performance coupled with a wealth of teaching and performance experience. Build a solid skill base with rudiments, music theory, sight reading, listening skills & more. "I respect that all students are different and that some tasks pose more of a challenge to some drummers than others. I let the students move at their own pace whilst still offering a motivational and enjoyable learning experience. Whether you want to learn to play your favourite songs for fun or study towards accredited drum qualifications, I can help you get there."